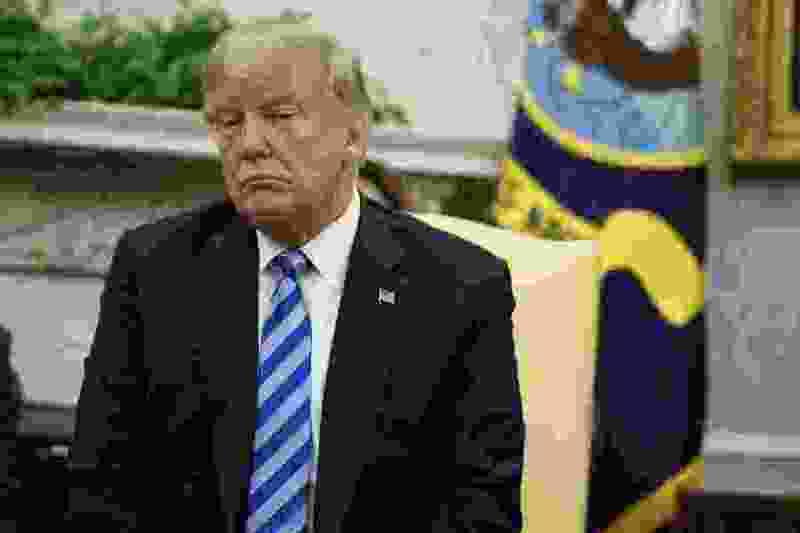 Washington • A senior administration official is sounding an alarm about President Donald Trump’s “amorality” and “impetuous” leadership style in an unsigned opinion piece published in The New York Times. The newspaper describes the author of the unsigned column only as "a senior official in the Trump administration." The White House is not immediately responding to a request for comment. The writer says Trump aides are aware of the president's faults and "we are trying to do what's right even when Donald Trump won't." The writer alleges "there were early whispers within the cabinet of invoking the 25th Amendment" because of the "instability" witnessed in the president.